Optimized for speed. Gatsby loads only critical parts so that your site loads as fast as possible. 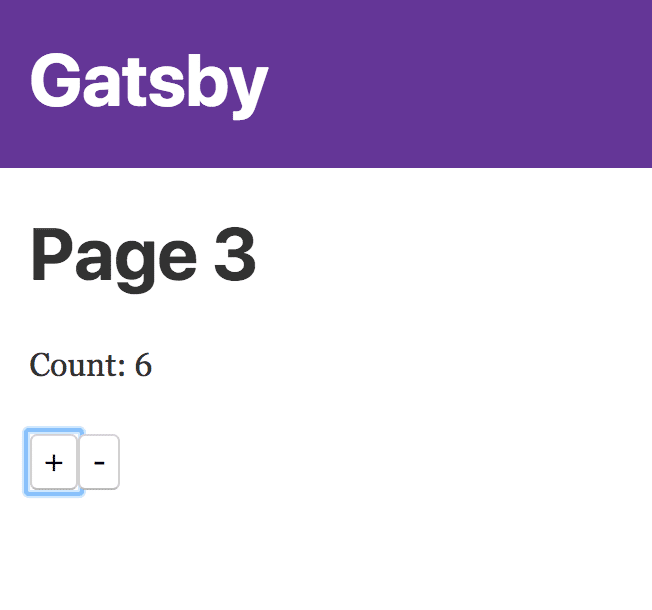 Once loaded, Gatsby prefetches resources for other pages so that clicking around the site feels incredible fast. 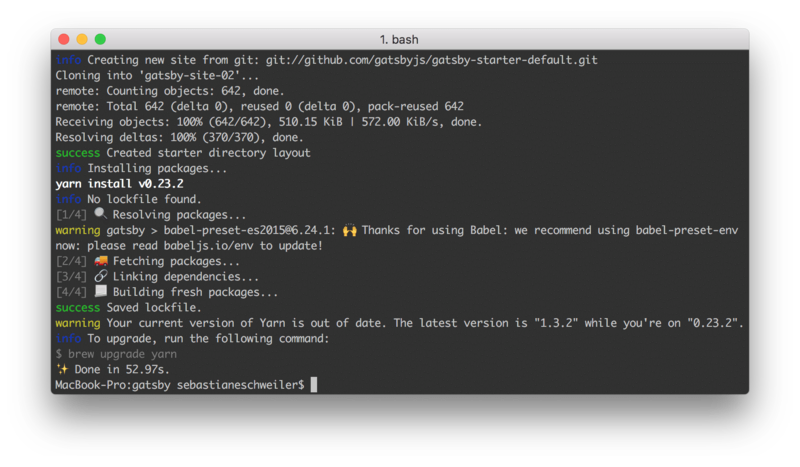 The Gatsby development web server comes with live reloading capabilities. 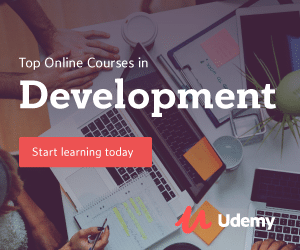 This means that you can make changes to the course code will cause a hot reload of the affecting elements in the browser. You will be able to see the effect of changes immediately without the need of manually reloading the side. 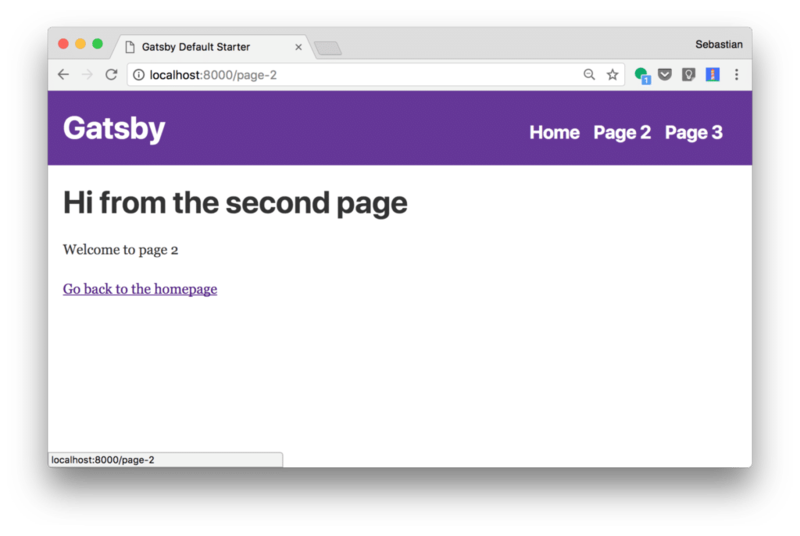 Now that you have set up and run the first Gatsby project successfully we can take a look at the project structure. Just open up the project folder in your code editor of choice (in the following Visual Studio Code is used). This file consist of two component implementations: Header and TemplateWrapper. TemplateWrapper is the layout component of our Gatsby application and makes use of Header component. 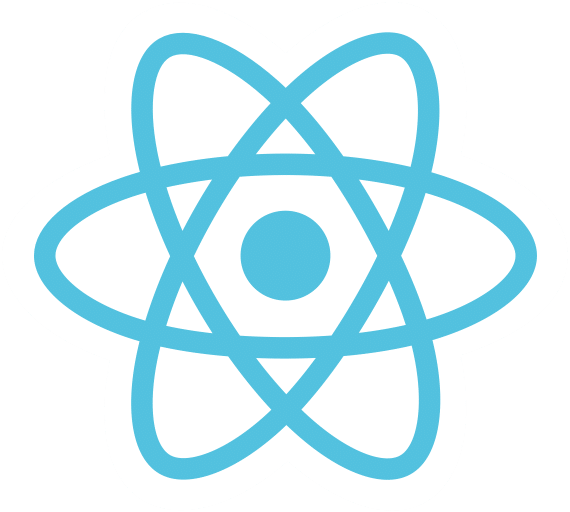 The react-helmet library is used to attach header information to the HTML site which is generated by the JSX template code of TemplateWrapper. The layout component is a special Gatsby component which has one prop: children. 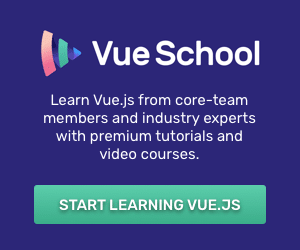 Please note that children is a function which needs to be executed within the JSX code to indicate the exact location where the HTML output of child components must be inserted. 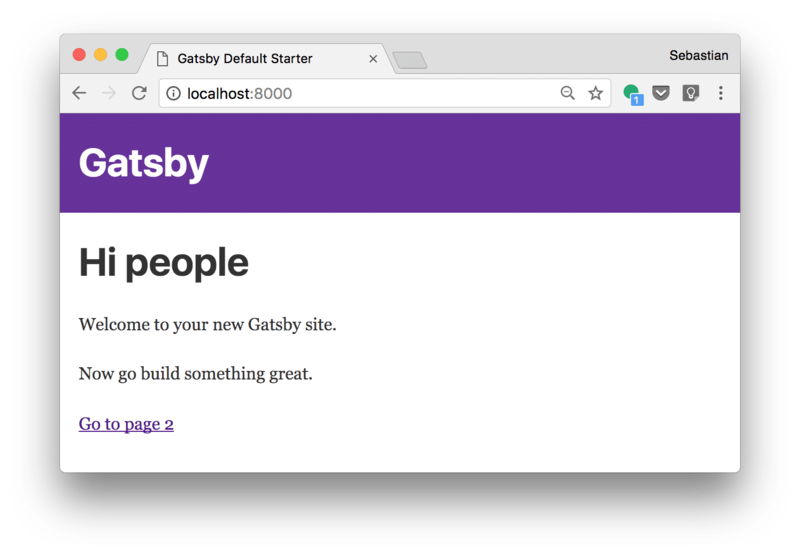 The layout component is a container with the wrapper code which is displayed for every page in your Gatsby application. This means that the layout component can be used for displaying a navigation menu or a footer area for example. 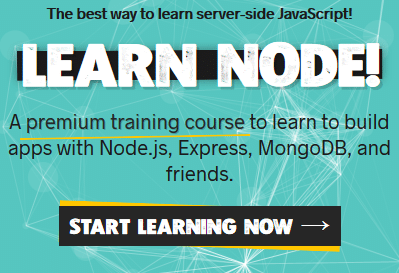 The React component which is implemented here is named IndexPage and only containing the JSX template code which is needed to generate the HTML output of that component. 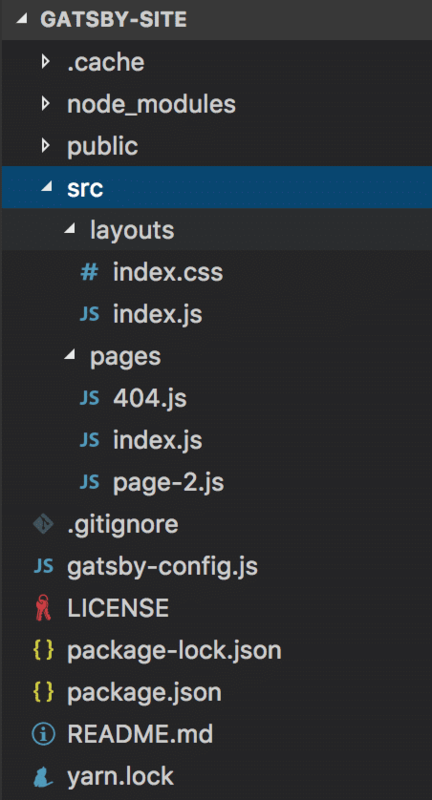 Furthermore the Link component is imported from the gatsby-link package and used within the JSX code to generate a link to SecondPage component. And next add the plugin name to the array which is assigned to the plugins property in gatsby-config.json. Now that you have a sound understanding of the default building blocks in the project we can move on and see how we can extend the implementation. Now we have a working React.js counter inside our static website. The menu on top can now be used to switch between the three pages quickly.